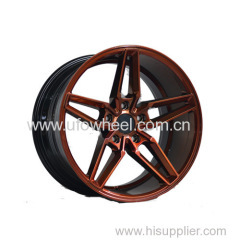 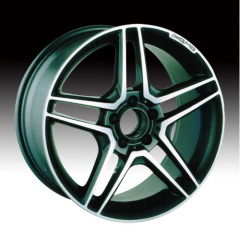 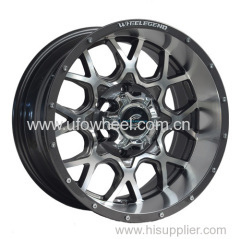 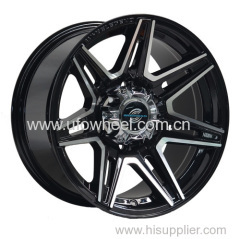 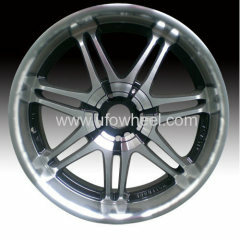 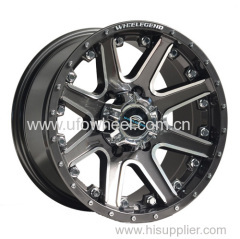 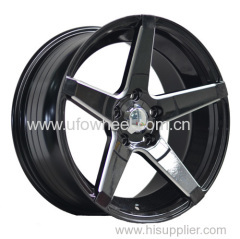 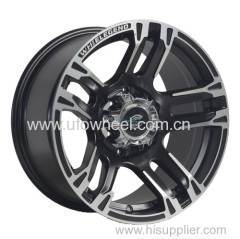 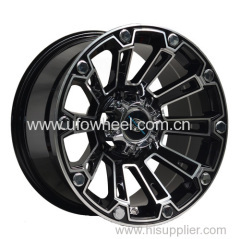 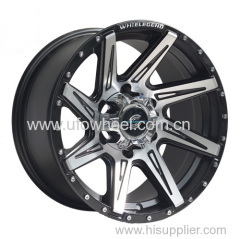 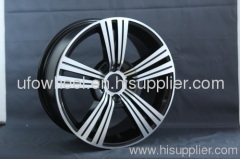 UFO wheel company stresses on the development of technology, the control of quality and invention of product. 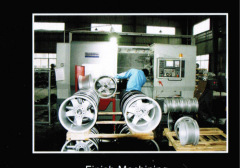 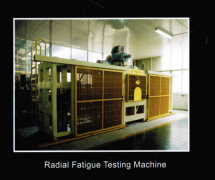 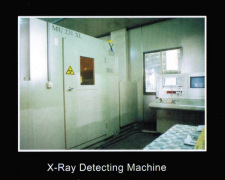 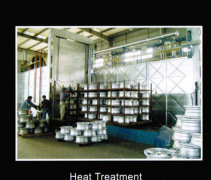 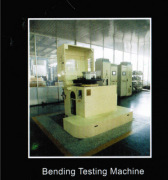 Over these years we have been able to successfully market our products and gotten high prestigious in the world. 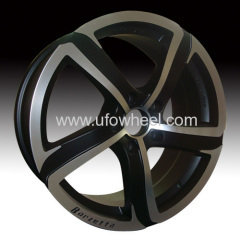 we have also strengthened our product development capabilities and pursued incremental growth opportunities by developing our proprietary brands----UFO wheel brand.